Using a hair light or rim light is a great way to help your subjects stand out from their surrounds. 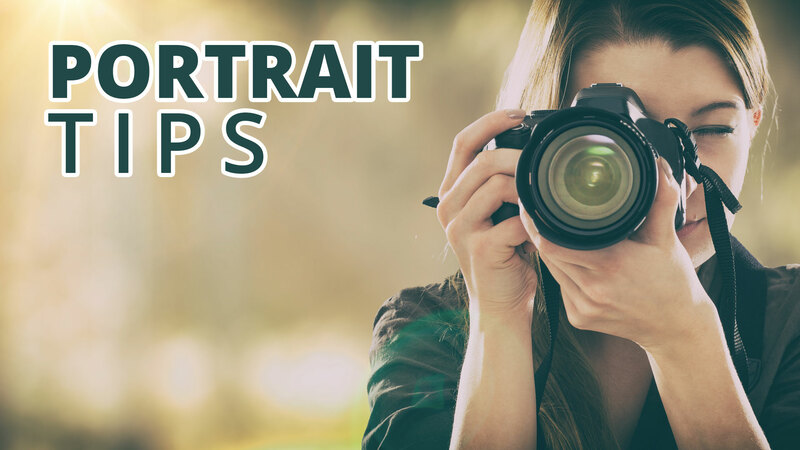 It gives a gentle glow that defines the edge of your subjects’ outline, and it can be the difference between a bland portrait and one that really pops. In the past, photographers always used the hair light from straight above and maybe even with a gentle warming gel. You’ve seen portraits like this from the 80’s. For a more modern look, try adjusting the light to one side and remove the warming gel. If you really want to look modern, drop the light down to the side instead of from above. Place it at about ear-height shining from the opposite side as the main light. However, when you’re shooting a group, the light from above is still the better method because it’ll illuminate everyone in the shot. The first lighting tool I ever bought was the Justin Clamp from Manfrotto. It allows you to place a speed light in just about any environment. Today, I’d buy the Impact version from B&H. It’s got a clamp that allows you to hang the light from tree limbs or railings or shelves. Here, I used the clamp to hang the light from trees behind my subjects. The sun setting to the left is lighting them in the front, and I’m using the white reflector to catch both the sunlight and the flash to brighten the dark side of their faces a little. See the gentle glow on their hair that looks like the light of the sky shining down?